They’re still focused on home security first, but the gateway works with just about any smart home device. We liked Abode’s DIY home security system when we reviewed it early last year. A starter kit cost $429 then, and the company has made numerous improvements in the interim, including adding support for a broad range of smart home devices. Today, Abode announced three new starter kits with much lower price tags. 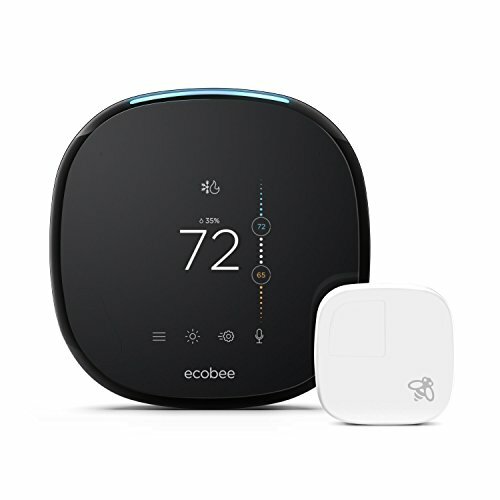 Starting February 1, you’ll be able to purchase a $279 starter kit that includes the Abode gateway (with Wi-Fi, ZigBee, Z-Wave, and Abode-proprietary radios onboard), one door/window sensor, one passive-infrared motion sensor, and a remote keyfob for arming and disarming the system. A $329 starter kit adds 3G cellular backup, to maintain home security should your broadband connection fail (or a burglar cut your phone or cable line), and 14 days of timeline and media storage in the cloud for one year (although you’ll need to add a security camera to benefit from the media storage). Finally, a $379 starter kit will include all of the above, plus one year of professional monitoring that can request a police dispatch in the event of a break-in. This plan also extends your timeline and media storage to 90 days for one year. None of these starter kits include Abode’s motion sensor with a built-in still camera, which we weren’t impressed with anyway, but they also have one fewer door/window sensor than what was included in the package we reviewed. One motion sensor can eliminate the need for many door/window sensors, especially in homes with open floorplans, but most consumers will soon find themselves wanting more than what’s included in the starter kits. That said, the hardware included in all three kits is a good start, and it’s easy to add more sensors down the road. 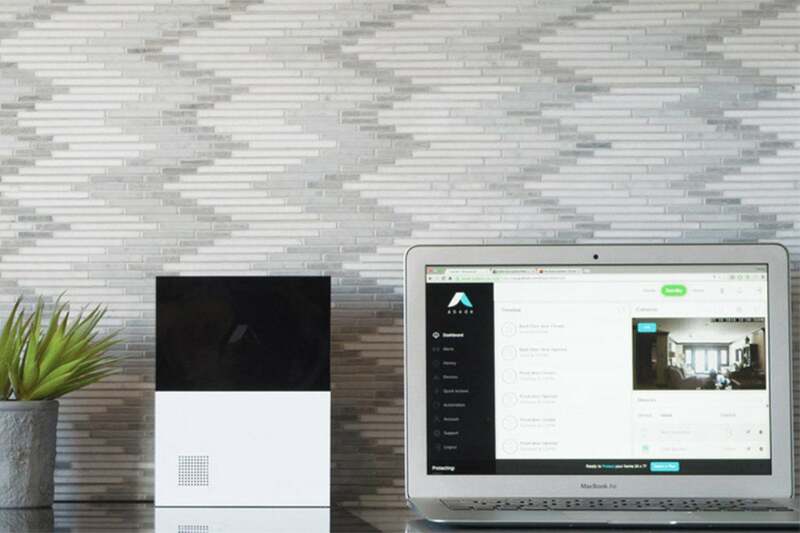 In addition to Abode’s own products (you’ll find a list of everything here), the Abode gateway is also compatible with the entire Nest product line, Google Assistant, Amazon’s Alexa, Ecobee smart thermostats, LIFX smart bulbs, and IFTTT.